Your Guide for a Great Party! 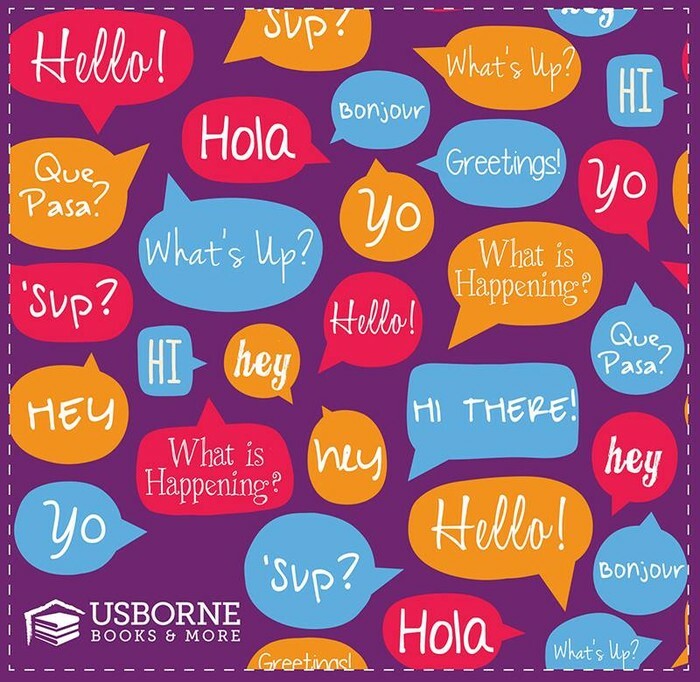 Find all the ideas and information you need here to make your party a success! The more successful the party, the more FREE books for you! Use this guide to plan and prepare for your upcoming event. 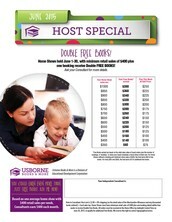 This month if your party reaches $400 in retail sales, you will receive DOUBLE FREE books! 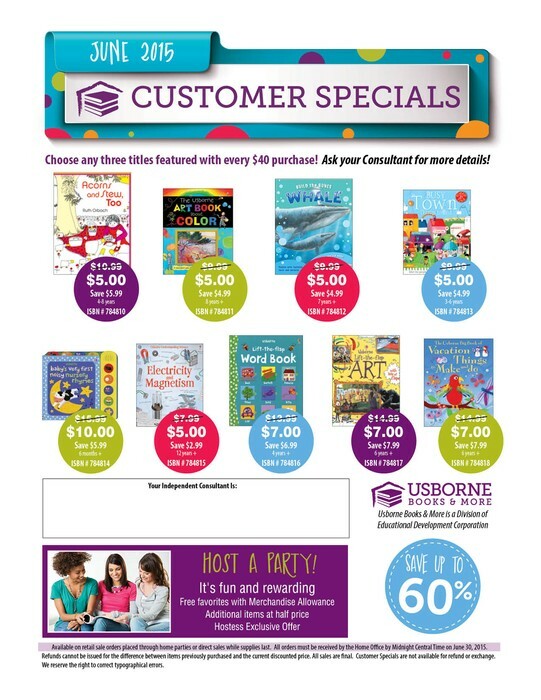 For every $40 your guests spend, he or she can choose up to three of these deeply discounted titles. Any combination of those listed can be selected. These are a steal! 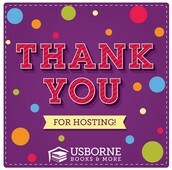 The first thing I like my hostesses to do is to make a wish list of all the books you hope to earn for free! Go here to register and create one at: https://e4259.myubam.com. 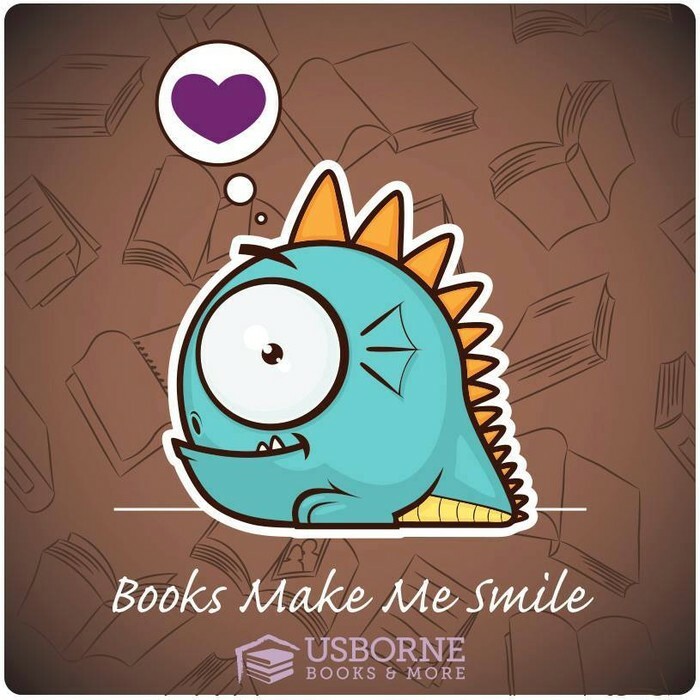 Include any books you would like to add to your collection. We can use your wish list to set a party goal. This helps to know where you want to get, and I can help you get there! There is not a magic number that makes a great party, but rather the engagement and follow-through of you as the hostess. You can also include friends and family who are not on Facebook by emailing them your e-show link to place orders. I will create the Facebook event page the week before your party begins and will invite you to join. Once I do that you can start inviting your friends, but it is important you do this intentionally. Facebook can be impersonal so your job is to make it personal! The most important thing to have a successful Facebook party is to personally invite your guests with private messages. - DO NOT invite all of your Facebook friends. 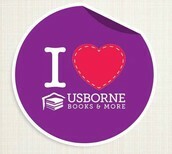 - DO invite 20-50 friends you think will love some new books. - DO NOT invite everyone on your guest list right away. - DO send an individual, private message to EVERY person you invite. THIS WILL MAKE ALL THE DIFFERENCE IN THE SUCCESS OF YOUR PARTY! 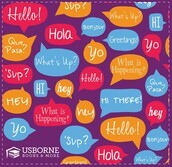 Sample message: Hi Friend! 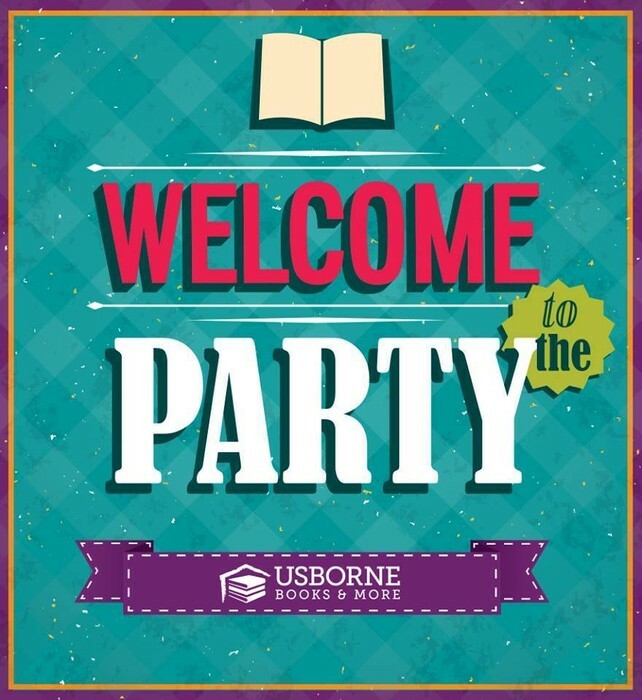 I’m having an Usborne Books & More online party and would love for you to attend! 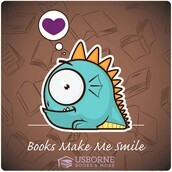 UBAM publishes baby books to young adult novels, and I think Jack and Jill would love them! 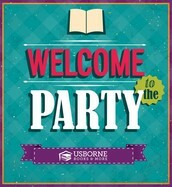 Join the event I sent you to get all the information about my party this week to learn about these amazing books. Let me know if you have any questions or would like some recommendations! 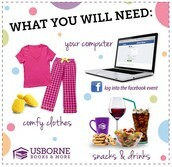 The few days leading up to the party I will post pictures, ordering incentives and games for your guests. This is a great opportunity for YOU to add your own posts. 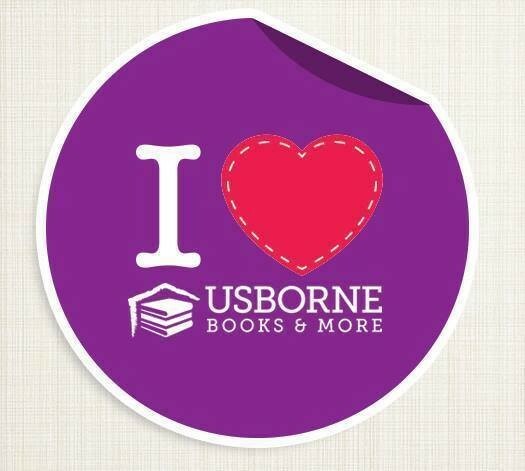 Maybe share what you love about our books or how excited you are to learn more about them. Tag friends in posts who haven’t RSVPd yet so they see the post and respond. Your involvement and excitement will get them more likely to log on for the live party! The live party will last about 45 minutes to one hour. You should plan on being at your computer the entire time to interact with guests. I will be posting pictures and videos with recommendations for different ages and interests. Feel free to tag guests in posts if you think they would like the books. The more they feel part of the experience, the better the chance they will order! Your guests will order straight from my website with the link I provide and they will be shipped directly to them. Follow up with any guests you think will order and send reminders with your party link after the live party ends. After the live party ends I will update you with your total retail sales and what that means for rewards. The minimum total of orders for a qualifying party is $85, but the average is much higher. We will touch base again the next day to see what other orders came in and if you want to collect more orders to meet a free book goal. You decide when we close out the party and at that time we’ll place your order from your wish list! Keep in mind you do pay your local tax (on a $2 hostess fee in lieu of the total purchase!) 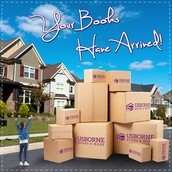 and 8% shipping on the total retail sales of your free and discounted books. 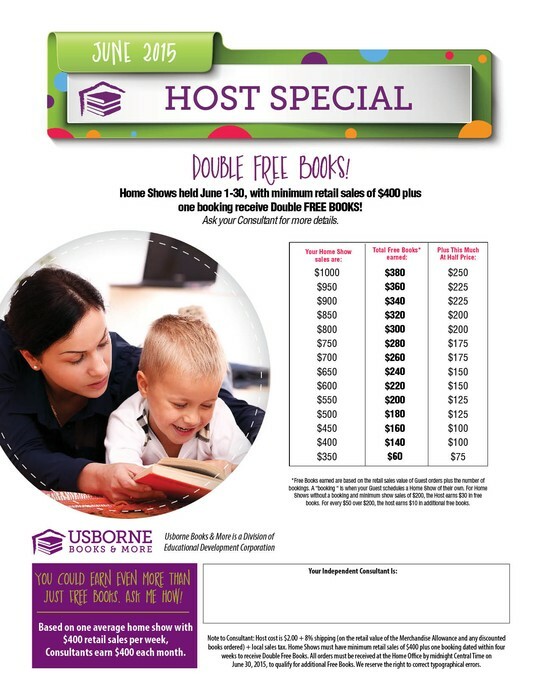 If any of your friends book a party of their own, you get an additional $20 in books for only $5! 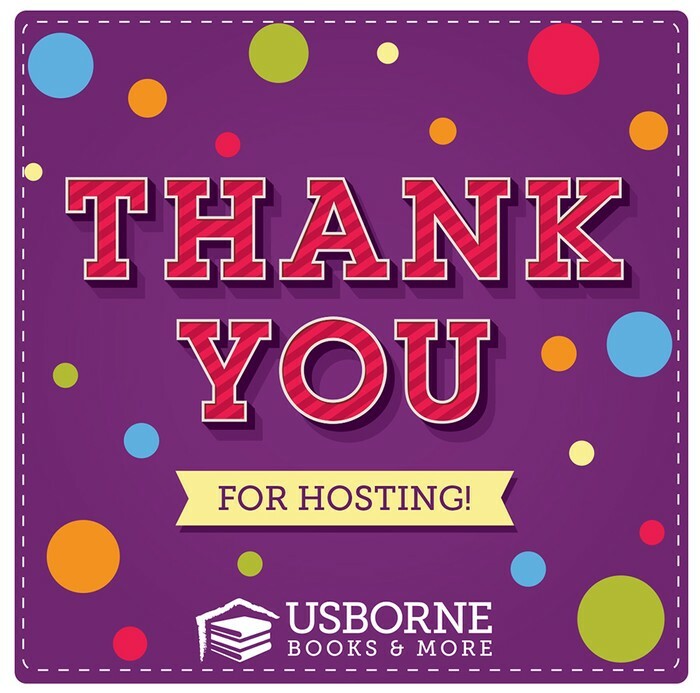 Encourage and ask your friends to host their own online book party! Have you ever thought of doing something like this yourself? 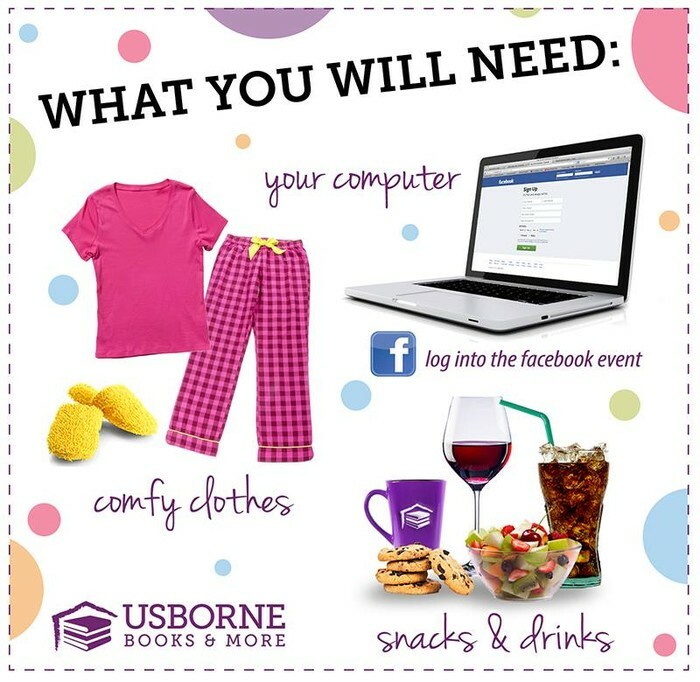 Would you enjoy getting paid to have book parties and promote literacy? 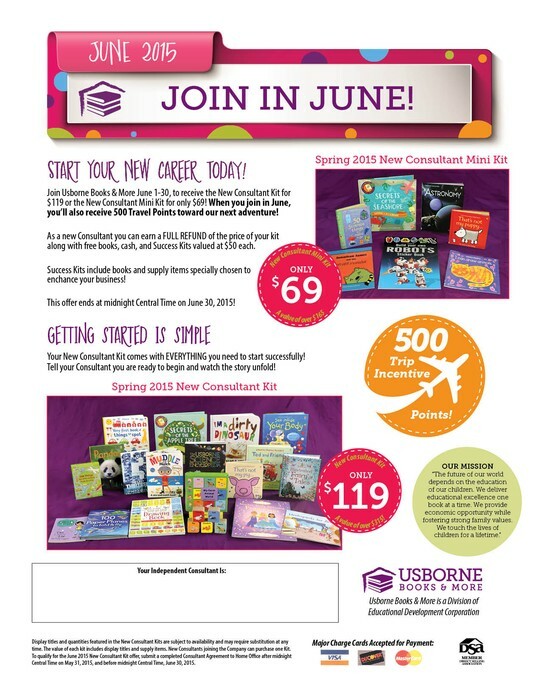 Consider becoming a consultant! You get a lifetime discount on books and there are NO sales requirements. 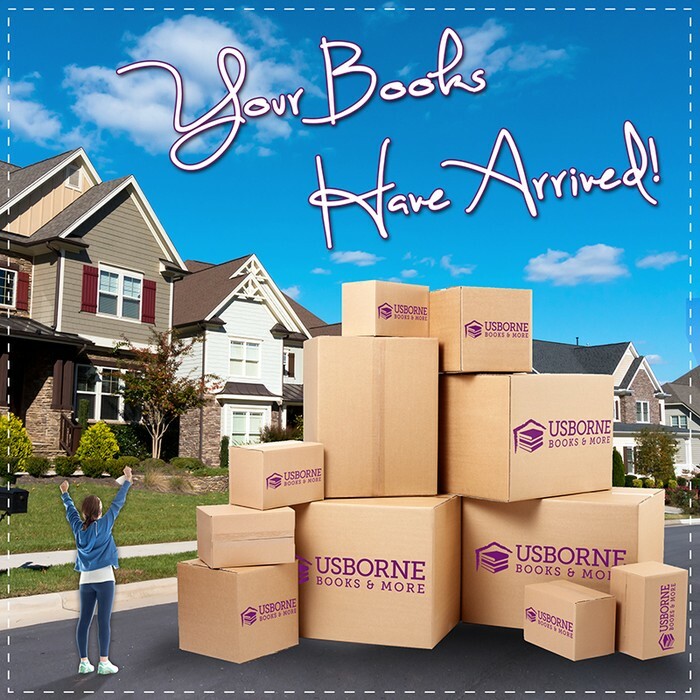 Sign up for as little as $69 and start filling the shelves of your home library! 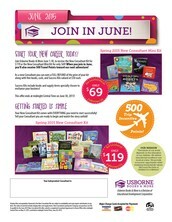 I'm looking forward to helping you get our award-winning books into the hands of the kids you love! Thank you for supporting my business and please contact me any time with questions!